Actor Neil Patrick Harris has been named the host of the 90th annual National Christmas Tree Lighting, which takes place Dec. 6. 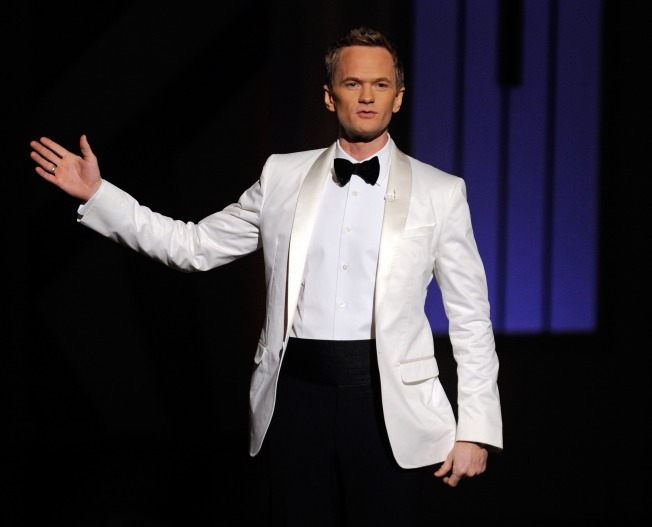 Harris has plenty of hosting experience, having filled that role at the Emmy Awards in 2009 and three Tony Awards. He will be joined by musical guests Jason Mraz, James Taylor, Kenny "Babyface" Edmonds, Colbie Caillat and American Idol Season 11 winner Phillip Phillips. The event, which originates from the Ellipse at President’s Park, begins Dec. 6 at 4:30 p.m. and can be streamed live on nbcwashington.com and at www.thenationaltree.org.